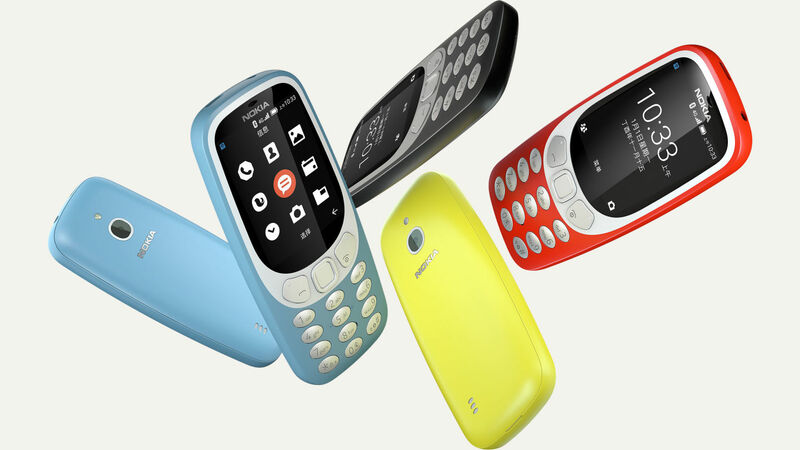 HMD launched Nokia 3310 4G variant in China today. It runs on YunOS and has WiFi and Mobile HotSpot creation support. Currently the Nokia 3310 4G available only in China. It has a 2.4-inch 320×240 display. Nokia 3310 4G comes with VoLTE support, 512 MB of internal storage and a MicroSD card slot that supports 64 GB expansion. It has a 1200 mAH Battery that enables it to provide 12 days of 4G standby support.